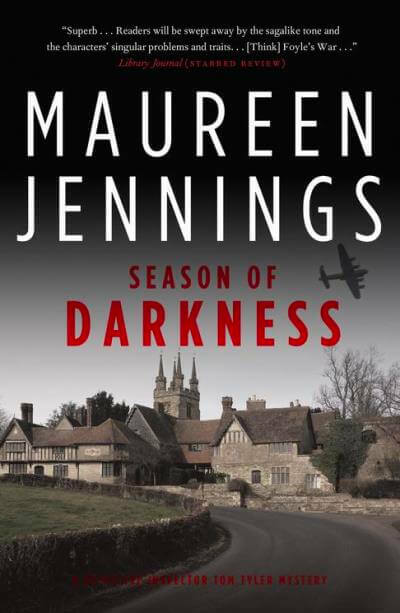 In 1940, England is desperate and fearful. The threat of a German invasion is real, and many German Nationals are interned in camps across the country. One such is on Prees Heath, near the small town of Whitchurch in Shropshire, where Tom Tyler is the sole detective inspector. When a young women is found murdered on a desolate country road, Tyler — who has no shortage of troubles of his own — finds himself drawn into an uneasy alliance with one of the Prees Heath internees, a psychiatrist, who claims to be an expert on the criminal mind.